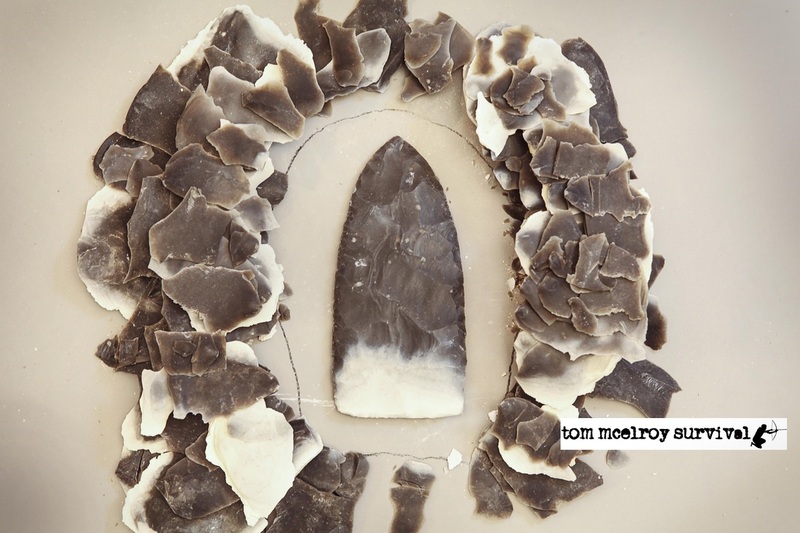 The Art of Flintknapping is a two day course that introduces students to the skill of making arrows, spears and knives from stone. 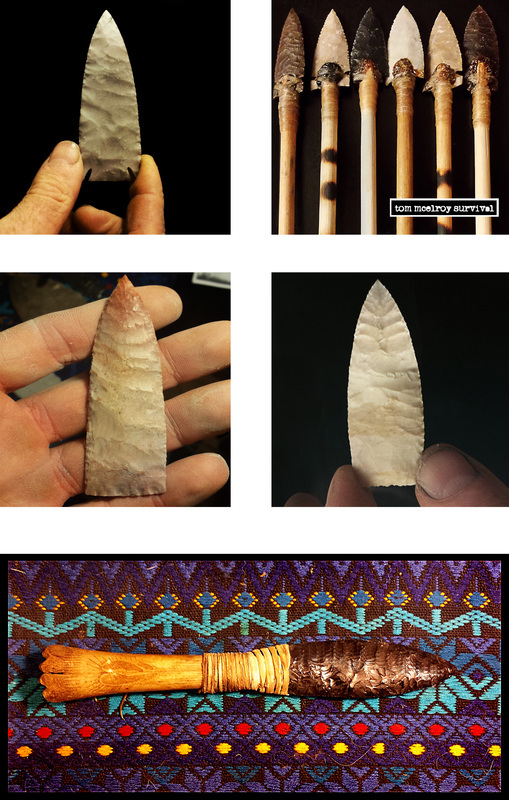 Learning the principles needed to take a rock and transform it into an arrow takes a great deal of skill and attention to its physical properties--and, once learned, it will become one of the most unique, obsessive and enjoyable hobbies you've ever gotten into. This course is designed to give you as much hands on experience as possible--while guiding you through the stages to make incredible works of art from stone. 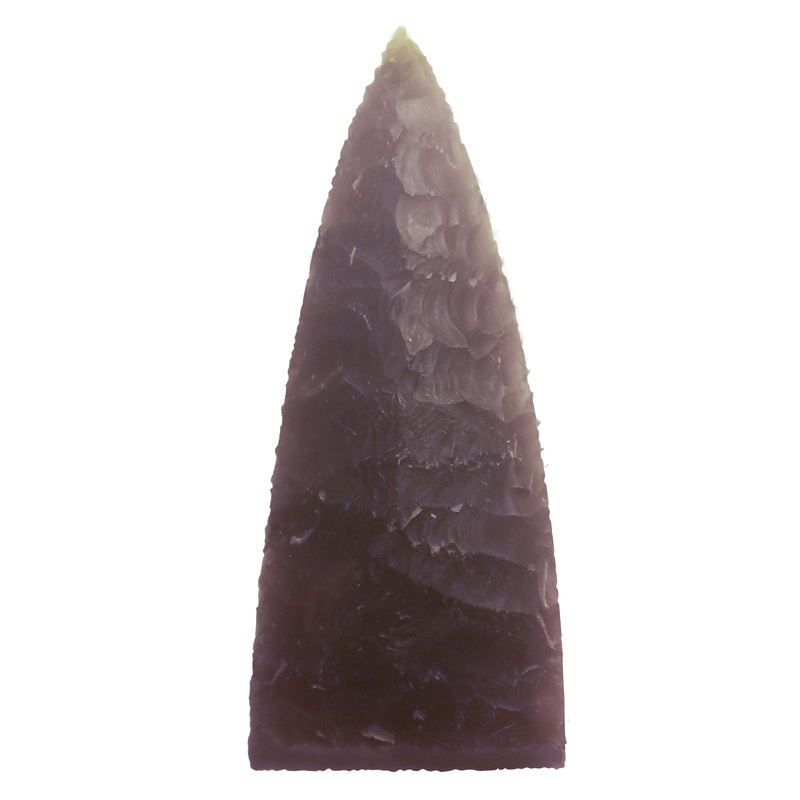 Students will learn techniques of percussion for bi-face reduction and pressure-flaking techniques for spear, knife and arrowheads made from obsidian and dacite. 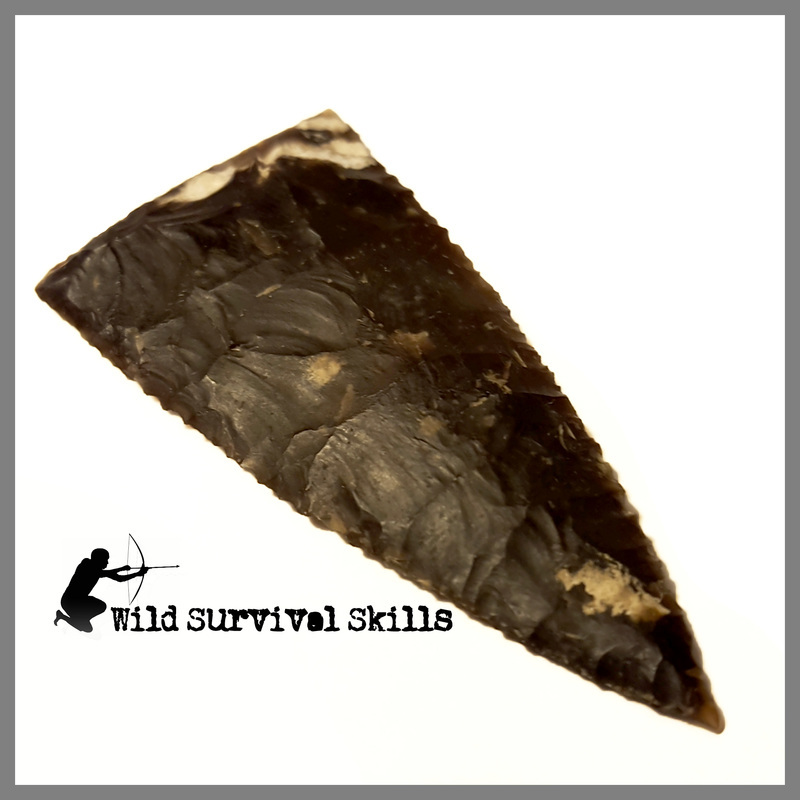 Each student will also learn to make their own hunting arrow by harvesting and drying a sapling, tying on turkey feathers with animal tendon, and making glue from pine sap (pitch). Every student will leave the course with numerous arrowheads and, at least, one completed arrow.